Suggested recording gear. A great thing to do is record yourself and listen back. You can write music, basslines and grooves, or just track your progress. 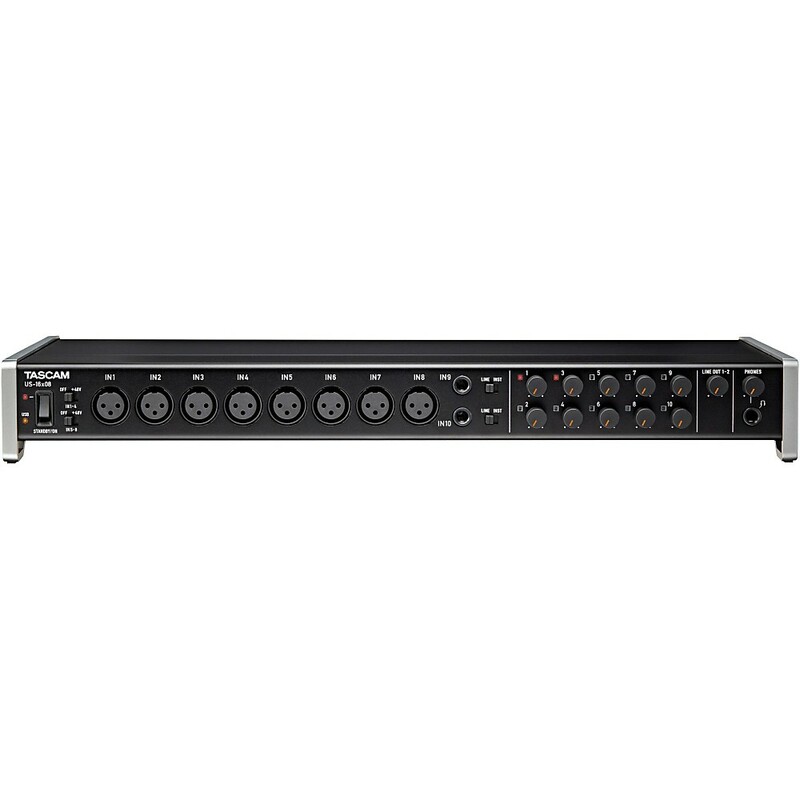 To record at home, you need an audio interface hooked up to your PC or Mac. Although there are some cheaper sub-$100 units, I can't feel right about recommending them. This is probably where I would start if you're getting into home recording. Recording bass isn't too hard. You don't have to use microphones. 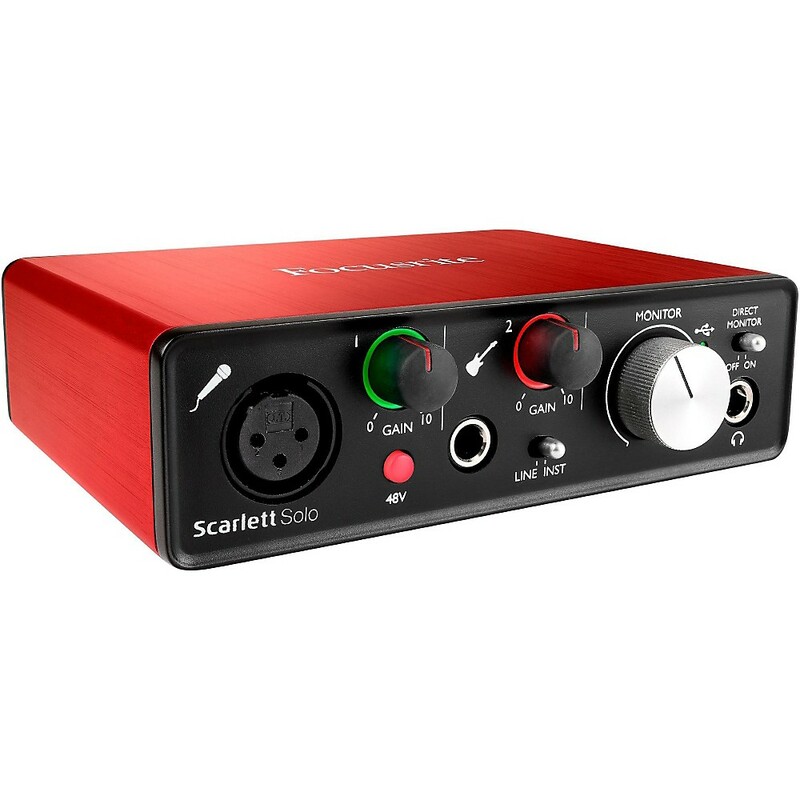 You can just plug straight into the audio interface. This unit also comes with a lite version of my favorite recording software--Ableton Live. That offers you an upgrade path for the full version of Ableton saving you some money. If you're recording an entire band, you need to be able to record many tracks simultaneously. This is a great unit for that.